Share your experiences with 402 S? Q. Is it a cruiser. I had Thunderbird 350. I want something with similar ride position. Will it fit the frame ?? Talking about Benelli 402 S is a sports cruiser bike. As you have already driven Thunderbird 350 which is a cruiser bike so Benelli should be a great fit for you. Q. Would that be suitable for daily commute and what would be the service cost if compared to Royal Enfield? 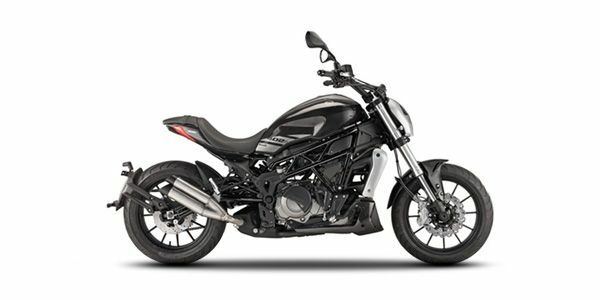 We can't give any verdict here as Benelli 402 S hasn't been launched yet.